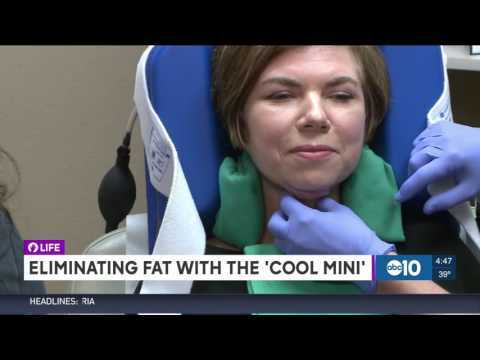 Dr. Suzanne Kilmer, founder of the Laser & Skin Surgery Center of Northern California, heads one of the world’s foremost centers on skin laser surgery. Based in Sacramento, Laser & Skin has one of the most wide-ranging collections of industry-tested leading-edge lasers to best treat skin laser surgery needs. Harvard trained and chosen by her peers as one of the “Best Doctors in America” and one of the “Top Ten Laser Experts”, Dr. Kilmer lectures internationally on laser surgery techniques. Dr. Kilmer and her longtime associate, Dr. Vera A. Chotzen, original investigators for laser resurfacing, also pioneered the erbium laser for wrinkle and acne scar removal. They share their innovative techniques, training other physicians in the use of the latest equipment, and publishing ground-breaking research. The Center is proud of its reputation as one of the world’s most comprehensive laser centers, and strives to provide state-of-the-art skin laser surgery and industry leading research in a warm, caring environment. We believe in putting our patients’ comfort as our highest priority. Our qualified staff is dedicated to meeting your individual needs in a supportive environment. To ensure that your visit is a positive experience, our staff is prepared to listen to and answer any questions or comments you may have in a confidential manner, and work with you to achieve optimum results.